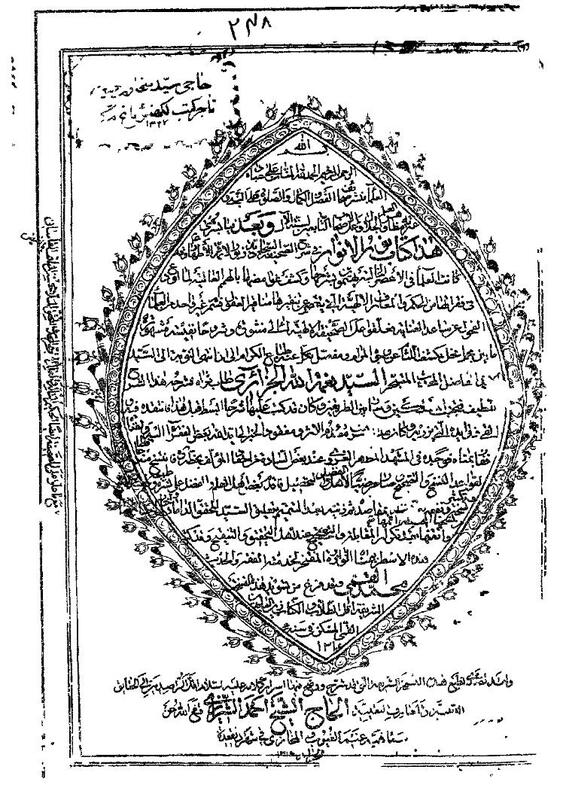 Book: Nurul Anwar fi sharhil Sahifa as-Sajadiyah, p 63. 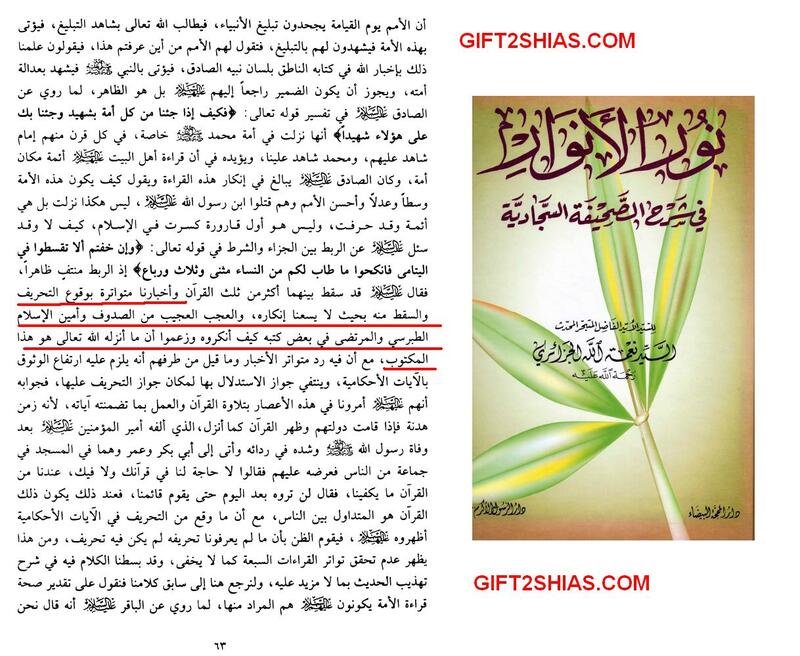 “And our traditions that tahrif and fallout (of verses) happened in the Quran are mutawatir, so we can’t deny them. 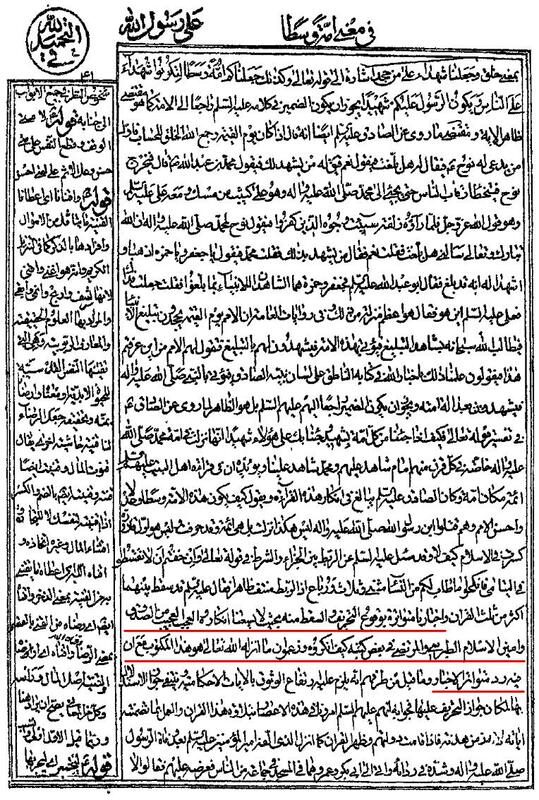 And strange, strange how is that Saduq, Ameen of Islam at-Tabarsi and al-Murtada in some of their books rejected it, and claimed that what was revealed by Allah, that is this (what) is recorded (in present Quran), in this (stance) is rejection of mutawatir narrations”.